We understand that your business relies heavily on your oven. Our #1 focus is to repair your oven in the least amount of time, for the least amount of money – that’s Turbo Service ™. 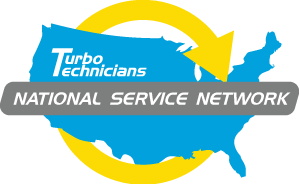 We have a service record is second to none and as a result we have become THE largest national TurboChef service provider in the U.S.! 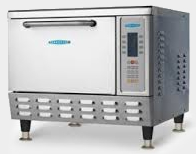 Fast Response Times ~ We repair 95% of ovens on the same day the service call is placed. Knowledgeable Technicians ~ Factory Trained. Stocked Vans: We stock parts on our vans so that we can repair your oven on the first trip. © 2015 | Turbo Technicians.